Submit your information below and we will contact you shortly. 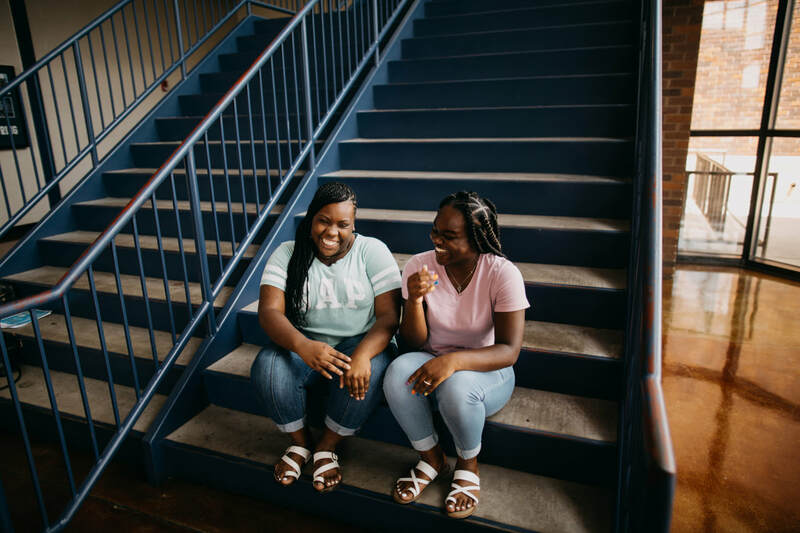 ​Sisterhood is a mentoring program that supports young ladies between the ages of 14 and 18 in Wichita, Kansas high schools who are dealing with a range of personal, social, academic and socioeconomic issues. Our staff are committed to empowering young women who face real challenges reach their fullest potential. 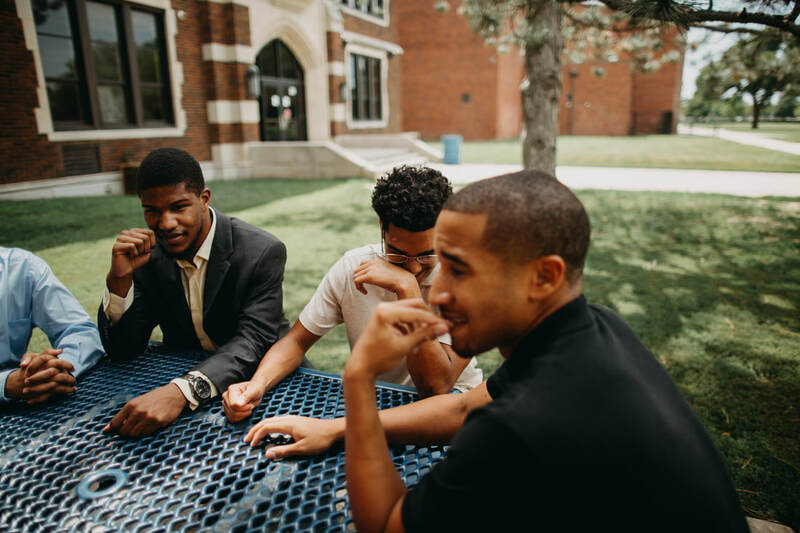 Brotherhood is a mentoring program that supports young men between the ages of 14 and 18 in Wichita, Kansas high schools who are dealing with a range of personal, social, academic and socioeconomic issues. Our staff are committed to empowering young men who face real challenges reach their fullest potential.